Nothing boosts your child’s self-esteem like a beautiful smile! 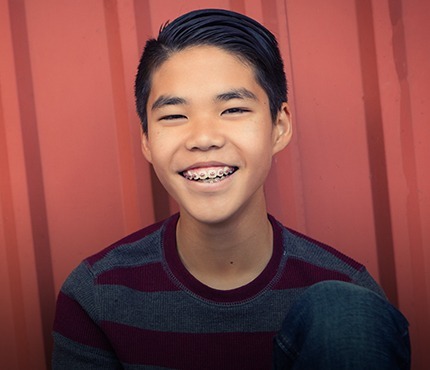 San Diego Orthodontic Specialists offers orthodontics for children and teens in San Diego, California, in a comfortable, relaxed environment. We invite you to call and make your child’s appointment with Dr. David Li and our team today! It is never too late to achieve a more beautiful smile! 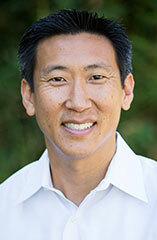 Dr. David Li provides orthodontics for adults in San Diego, California. 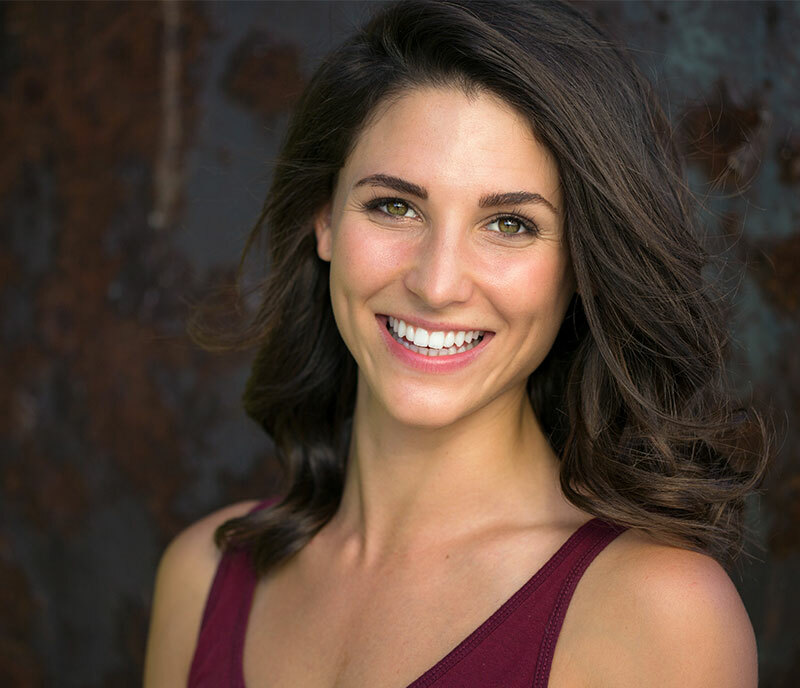 Call San Diego Orthodontic Specialists today to schedule your consultation with our orthodontists and begin working towards a straighter, healthier smile! At San Diego Orthodontic Specialists we pride ourselves on patient care and quality service. Call today to make your appointment at one of our three convenient locations and learn more about orthodontics in San Diego, California. We are happy to also welcome patients from the nearby areas, including 4S Ranch, Clairemont Mesa, La Jolla, Pacific Beach, Rancho Penasquitos, Scripps Ranch, Tierrasanta, UTC, University City, and Rancho Bernardo, California. The Damon® System of self-ligating brackets provides more comfortable orthodontic care! Call to learn more. Are you interested in nearly invisible orthodontic care? 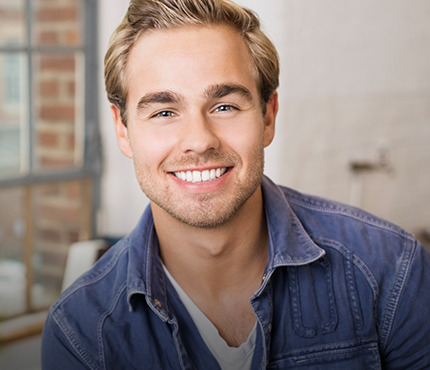 Speak with our orthodontists about Invisalign®! 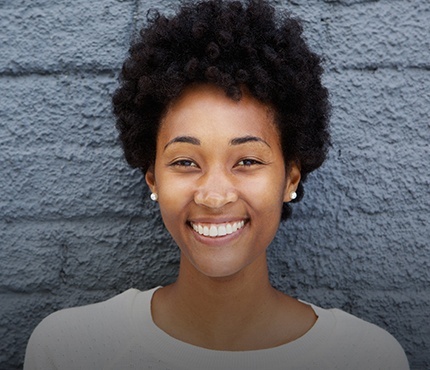 Our orthodontists use iTero® imaging to provide more precise orthodontic care. Call for more information! Propel® orthodontics help to accelerate your orthodontic treatment and achieve a healthier smile!